WHAT DID SYNGENTA DO TO CAUSE THE DROP IN CORN PRICES? “non-regulated status” from the United States Department of Agriculture. 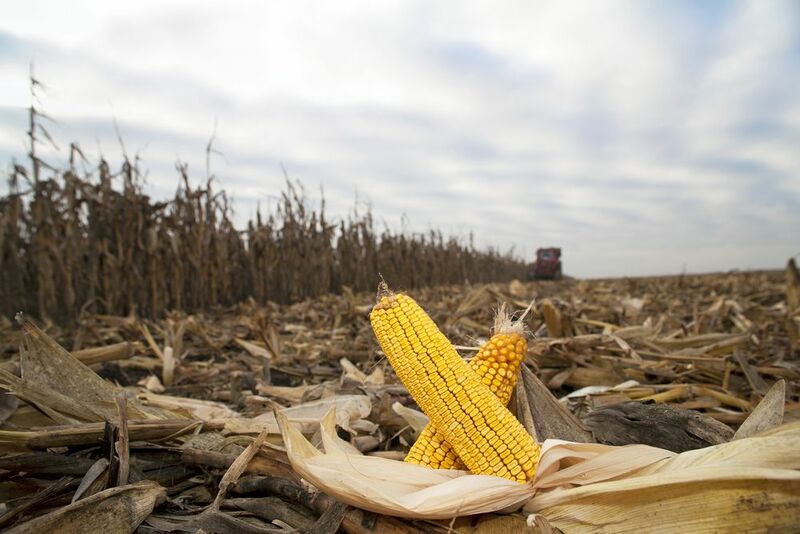 In its application, Syngenta promised the federal government that it (1) would implement and enforce mandatory stewardship programsthat would keep MIR 162 corn separated from non-MIR 162 corn; and (2) would ensure that only regular corn would be “channeled” for distribution to export partners of the United States. 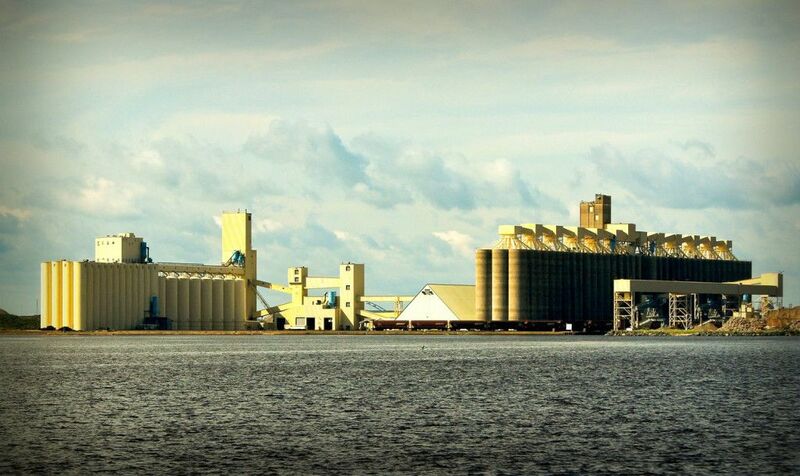 Syngenta promised the U.S. Government that as a result, there would be no effect on the U.S. corn export market. The U.S. Government granted the requested “nonregulated status,” and Syngenta immediately began selling MIR 162 corn seed to farmers across the United States. The lawsuits filed against Syngenta allege that Syngenta violated these promises it made to the U.S. Government. Syngenta took no meaningful actions to implement an effective stewardship program for MIR 162 corn. While it controlled how MIR 162 was dispersed through the U.S. corn market, its failure to implement timely these stewardship programs resulted in the MIR 162 corn trait being commingled with other approved corn seeds across the United States. 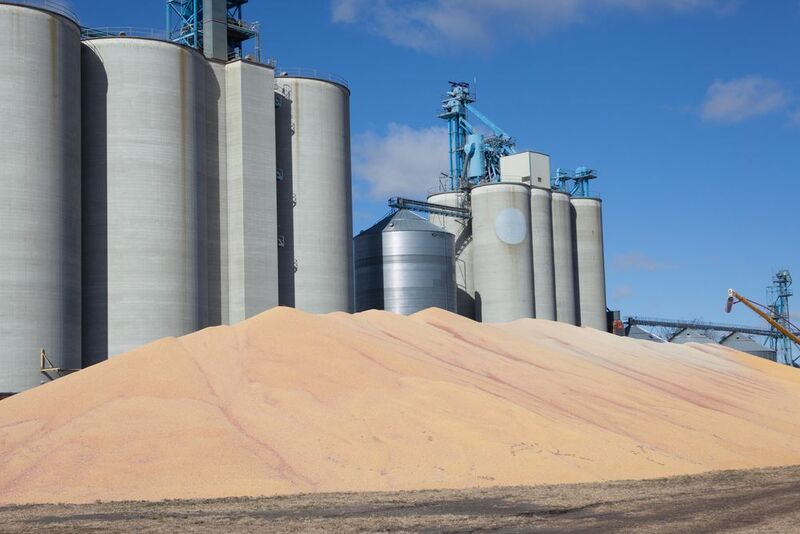 The National Grain and Feed Association (“NGFA”) warned Syngenta twice that its failure to implement a stewardship program could result in the rejection of U.S. exports of corn by America’s major export partners. The NGFA predicted American corn farmers could lose corn income of up to $2.9 billion during crop year 2013 and up to $3.4 billion in crop year 2014 if Syngenta chose to continue selling MIR 162 before obtaining approval for U.S. corn export partners. Even worse, Syngenta then minimized the risk of its failure to obtain regulatory approval for MIR 162 from America’s corn export partners. First, several former Syngenta seed salesman have shared stories of being instructed to tell farmers that there was “no problem,” that approval “was imminent,” and that farmers “didn’t need to worry about it.” Second, Syngenta caused farmers to believe that MIR 162 corn had received regulatory approval from China when, in fact, it had not. 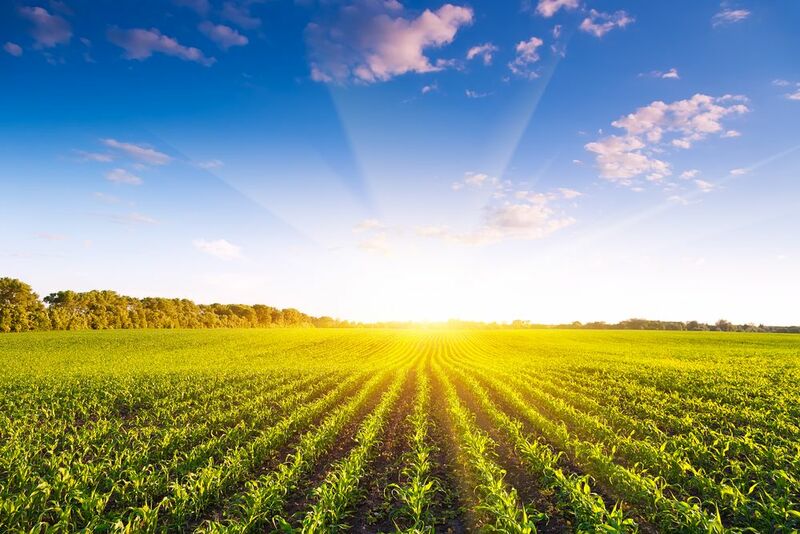 Syngenta posted on its website a document entitled a “Request Form for Biosafety Certificate(s) Issued by the Chinese Ministry of Agriculture,” and this document suggested that the Chinese had issued such approval certificate for MIR 162. This was not true. Third, on April 18, 2012, the Chief Executive Officer of Syngenta stated on a recorded call with the U.S. investment community that Syngenta expected approval from China “in a matter of a couple of days.” This statement was also false, as approval was not procured for another two and one-half years, on December 16, 2014. 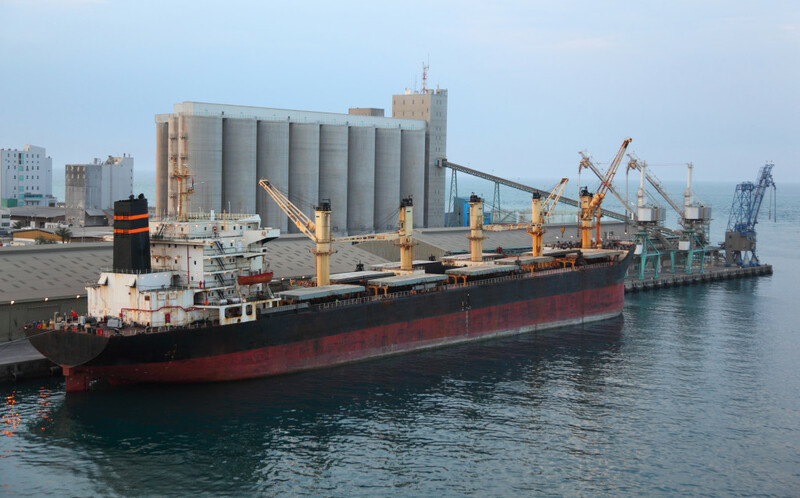 Syngenta’s actions caused MIR 162 corn to be detected by Chinese regulators in U.S. corn export shipments, who first destroyed it, and later banned it. As a result, the price of corn fell from over $7.00/bushel in June, 2013 to $3.25/bushel by June, 2014, costing American corn farmers billions of dollars. Sr. Counsel for Lost Corn Income Group. * This information is provided to supply relevant information concerning the GMO corn lawsuit, and should not be received as legal advice. Legal advice is only given to persons or entities with whom Watts Guerra LLP has established an attorney-client relationship. If you have another lawyer in the GMO Corn lawsuit, you should consult with your own attorney, and rely upon his or her advice, rather than the information contained herein.